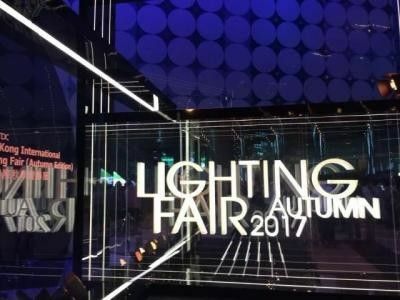 The 19TH Hong Kong International Lighting Fair（Autumn Edition）was held in HongKong Convention and Exhibition Center grandly from October 27 to 30 of 2017. This is the largest autumn lighting exhibition of Asia. LuxLED, as a new technical enterprise and innovative LED lighting product supplier, attached great importance and took part in it actively . We exhibit a series of competitive quality products on the exhibition, mainly including innovative design and multi-angle change Linear light, flexible strip lights etc. After on-site experience, many visitors expressed the cooperation intention with us.